Michelle. 2000-2002. 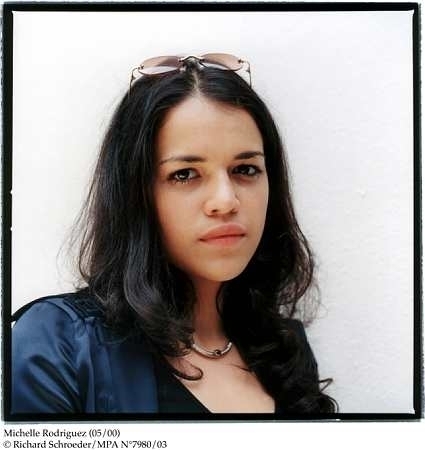 Wallpaper and background images in the michelle rodriguez club tagged: michelle rodriguez picture image 2000-2002.